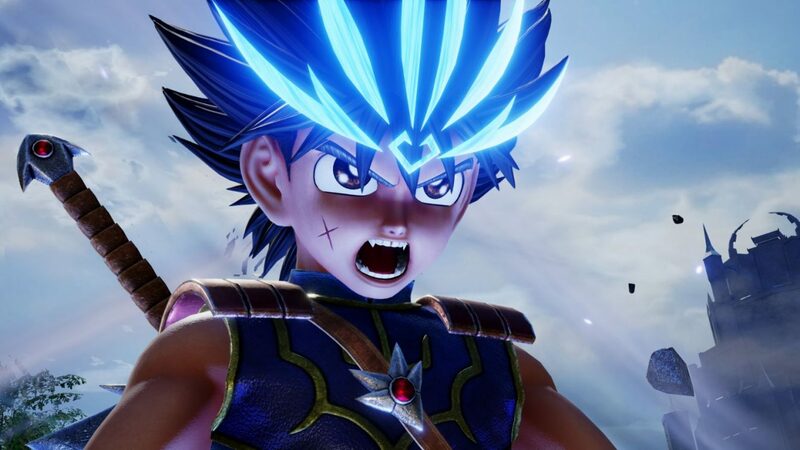 Bandai Namco has shown off a new trailer for their upcoming Shonen Jump crossover title Jump Force. For the first time we get to see Boruto Uzumaki in action alongside characters like Kaguya, Gaara, and Kakashi Hatake. Additionally, we also see some brief gameplay clips of Dai from Dragon Quest: The Adventures of Dai. You can check out the new trailer for yourself down below. While Kakashi, Gaara, and Kaguya are from Naruto Shippuden, Boruto seems to be the only character from the newest series in the timeline, Boruto: Naruto Next Generations. All of the characters look spectacular in the brief clips we do get to see. I’m personally excited to go hands-on with Kakashi and Gaara, two characters I’m very fond of in the overall series. 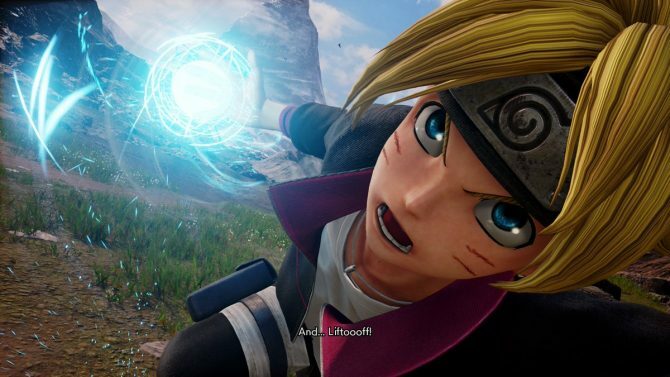 A total of six characters from the Naruto universe have been confirmed for Jump Force. It’s a little disheartening to see Sakura Haruno and Madara Uchiha omitted from the roster. With a roster as large as this though, it’s not too surprising to see some ninja not make the cut. On the other hand, this is the first time we’re seeing Dai in action. He’s definitely one of the more interesting inclusions in Jump Force, and definitely not one I expected to see. Dragon Quest: The Adventures of Dai is a manga based on the video game series of the same name. The manga began its original run in the late 80s and to this day is one of the weekly magazine’s best-selling series. In case you’ve missed any recent Jump Force news, a trailer revolving around the game’s story was released a few days ago. The storyline will have you fighting alongside the iconic heroes and villains of Shonen Jump as your own created character. Some fantastic series are included in Jump Force like My Hero Academia, Rurouni Kenshin, Yu Yu Hakusho, Dragon Ball Z, and more. 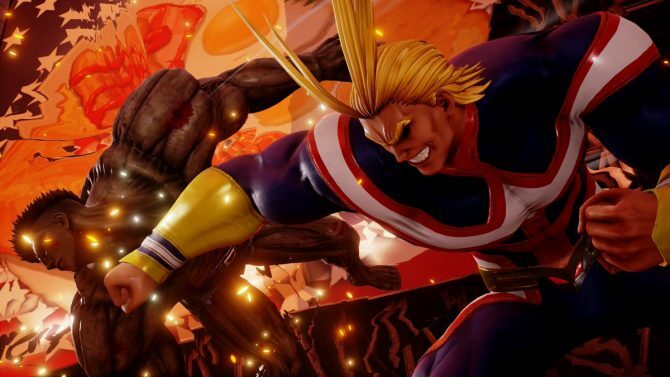 Jump Force will launch for PS4, Xbox One, and PC on February 15. You can snag some get some sweet bonuses if you pre-order the game on Amazon now.